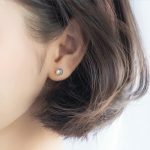 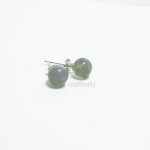 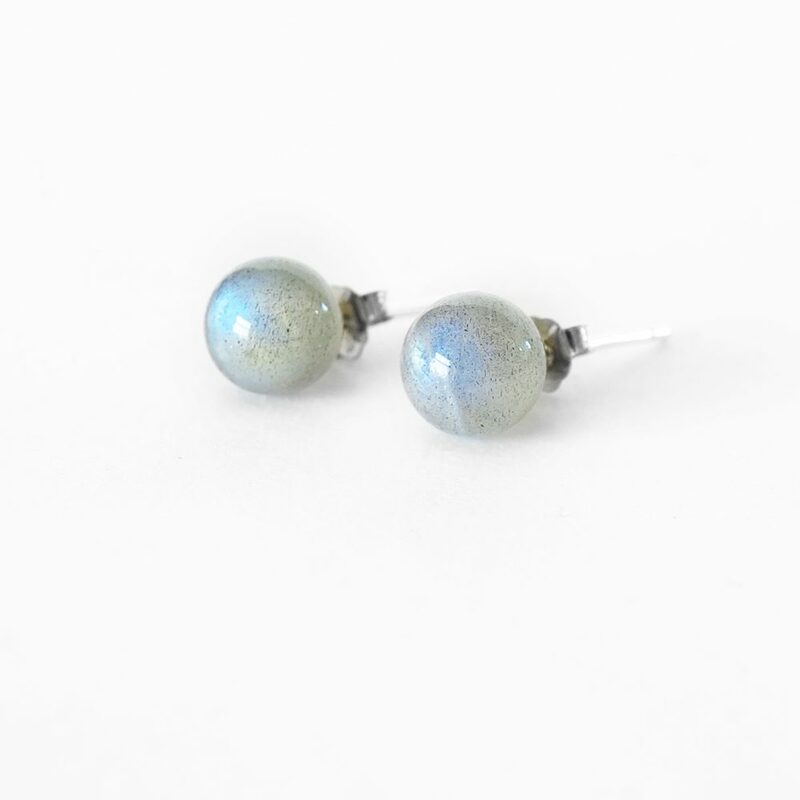 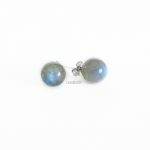 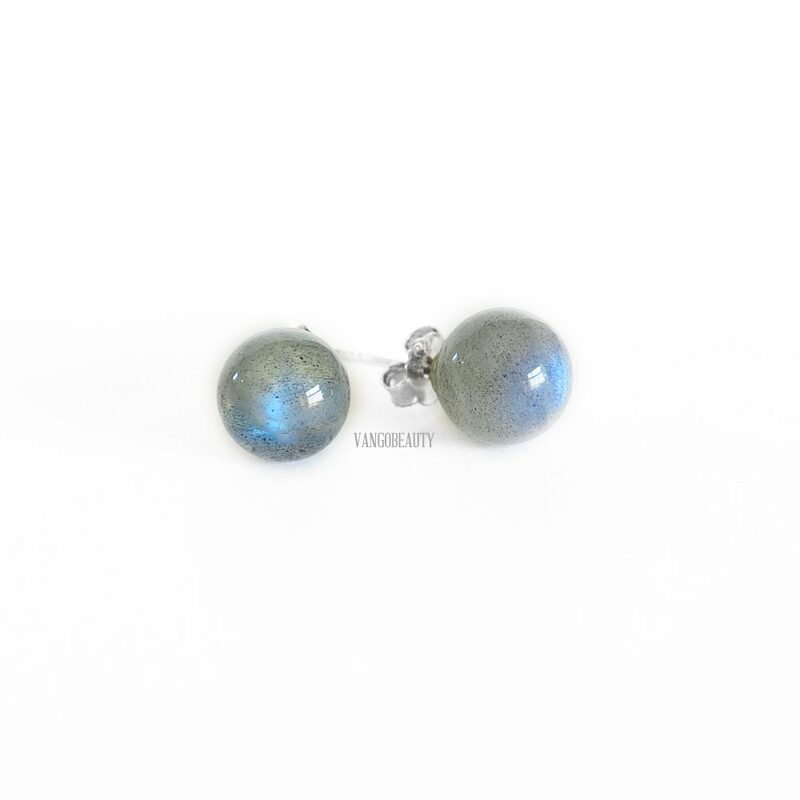 Sterling silver stud earrings with 6mm natural rainbow moonstone. 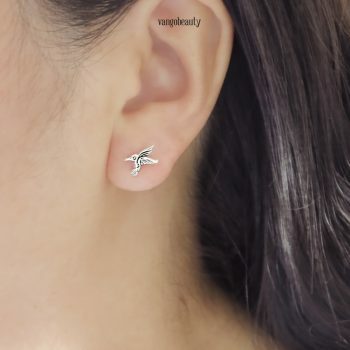 Perfect for everyday, simple but classic. 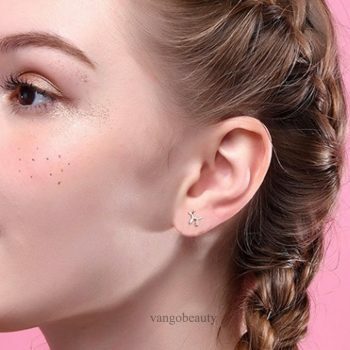 Amazing look, no one will miss!! 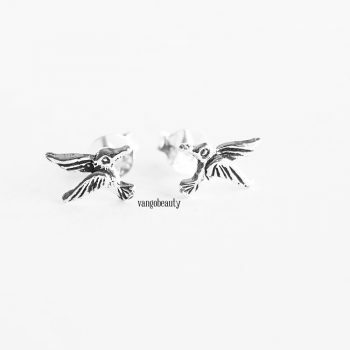 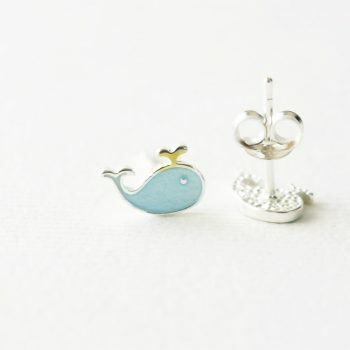 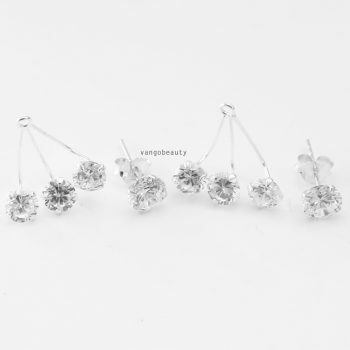 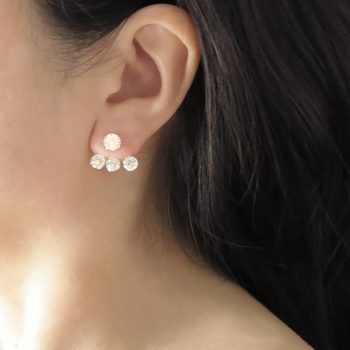 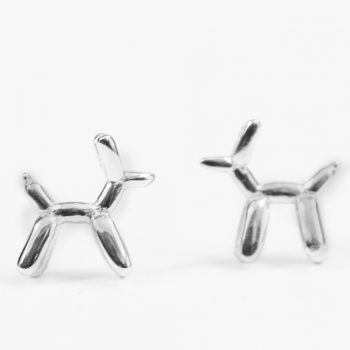 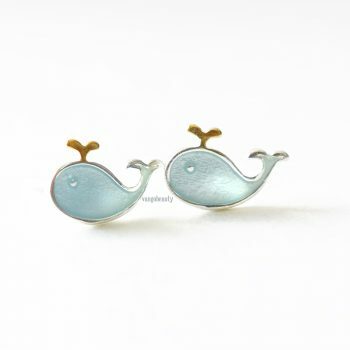 Made from 925 sterling silver stud earrings.